Drug firm Aurobindo Pharma on Thursday reported a 19.69 per cent rise in its consolidated net profit to Rs 712.2 crore for the third quarter ended December 31, mainly on account of robust sales. The company had posted a net profit after JV share and minority interest of Rs 595 crore in the corresponding period previous financial year, Aurobindo Pharma said in a BSE filing. Consolidated total revenue from operations stood at Rs 5,269.67 crore for the quarter under consideration as against Rs 4,336.11 crore in the same period a year ago. The company's board has approved a second interim dividend of Rs 1.25 per equity share of rupee 1 for the year FY18-19, Aurobindo Pharma said. Commenting on the results, Aurobindo Pharma MD N Govindarajan said: "We have delivered a robust revenue growth of 22 per cent, driven by strong growth across all business segments and markets". Gross profit could have been better, but for certain one-time expenses, he added. "Our execution strength, pipeline evolution and recent acquisitions will drive the future growth," Govindarajan said. In a separate filing, the company said it has entered into a share subscription agreement to invest Rs 15 crore in Synergy Remedies by subscribing to additional equity shares. After making the said investment, Aurobindo Pharma will be holding 19.9 per cent of the share capital of Synergy, it added. 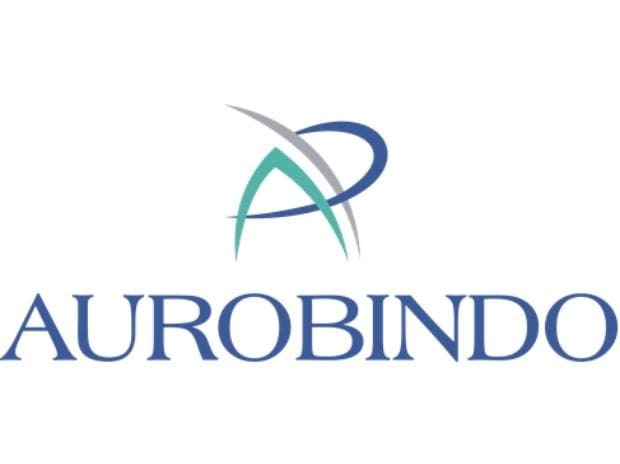 Shares of Aurobindo Pharma closed at Rs 778.75 per scrip on the BSE, up 2.38 per cent from its previous close.